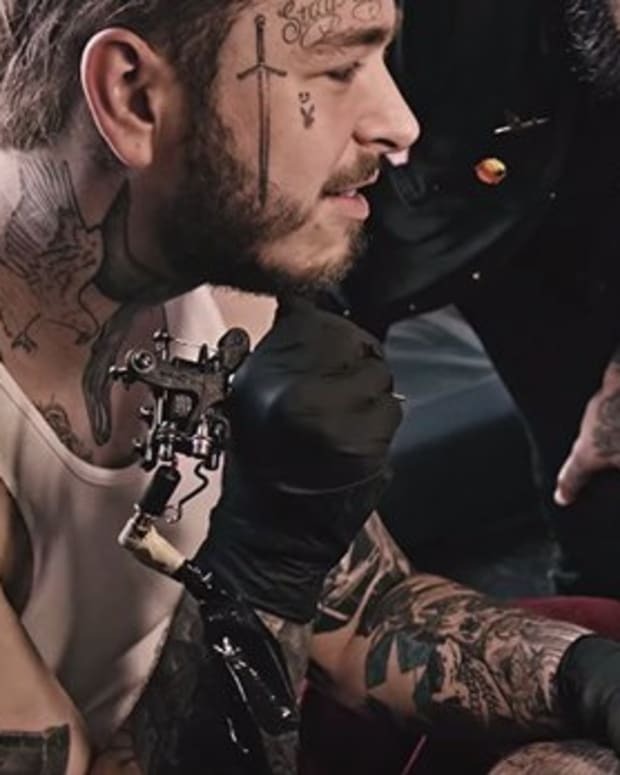 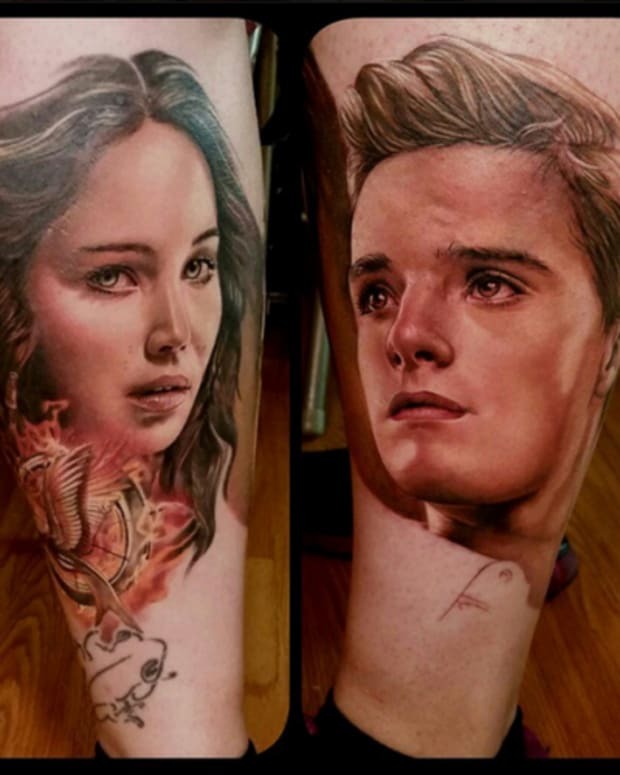 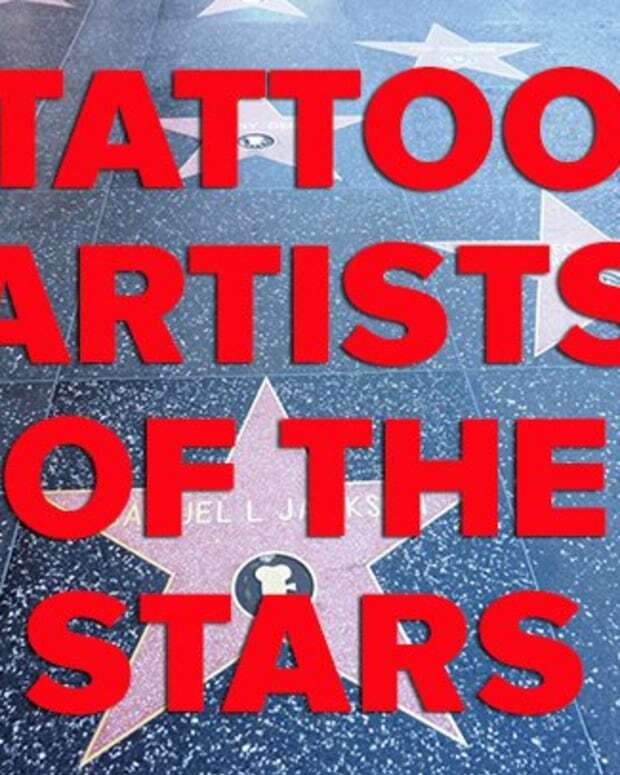 Tattoos can cost and arm and a leg—if the artist is willing to barter for them. 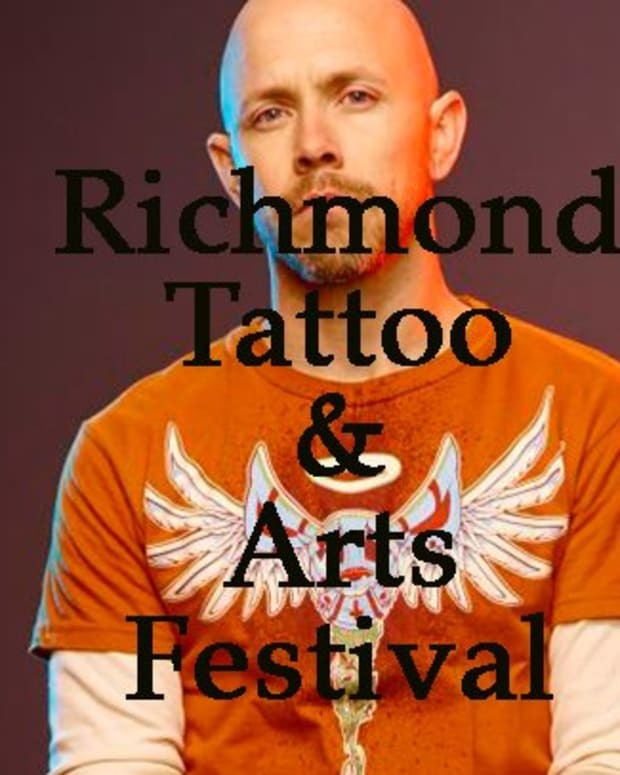 Yes, Virginia sometimes tattooers barter ink for goods. 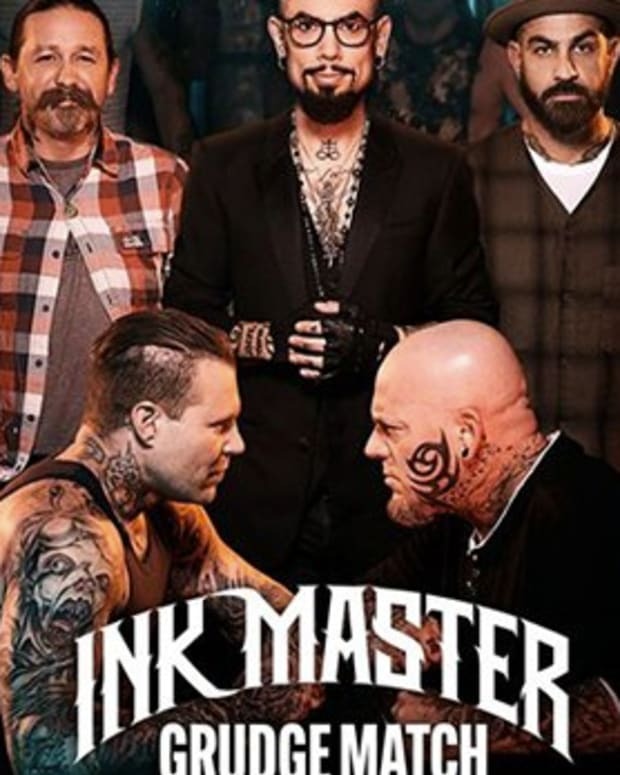 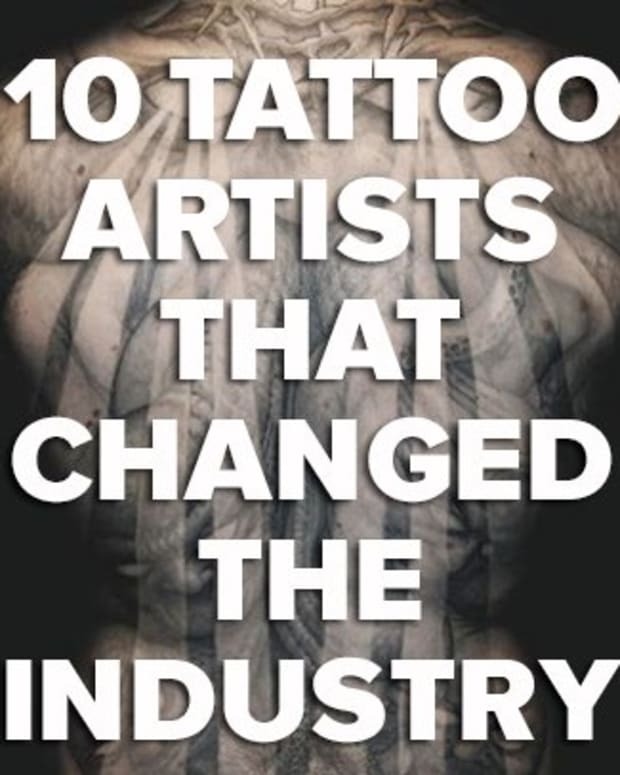 Cash is king but lets not forget that tattooing came from a black market system and was even illegal in NYC up until 1997. 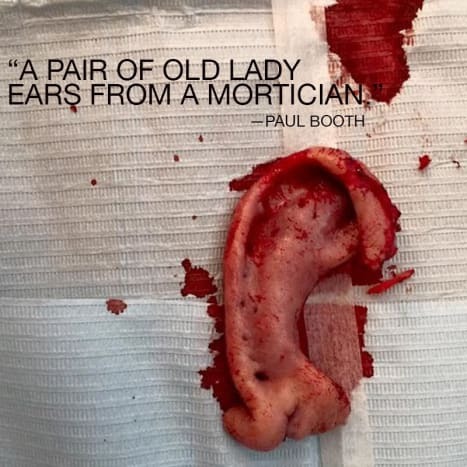 Now we are not suggesting that you walk into Paul Booth&apos;s shop with oddities to hawk for fresh ink, but we are saying that it worked once. 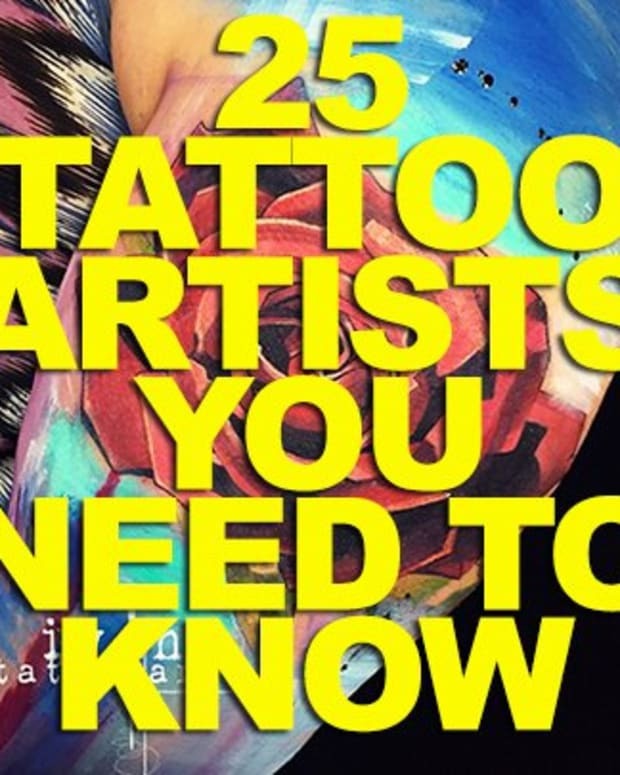 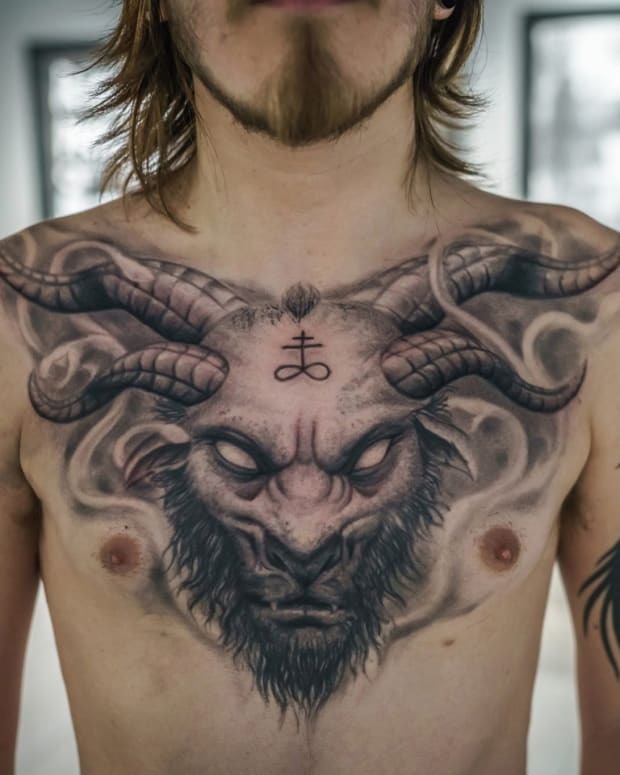 Everybody in this list is an incredible tattoo artist—like Bang Bang, Stefano Alcantara and BJ Betts—who deserves every penny in the hourly rate that they charge but following is a collection of the oddest things they once bartered a tattoo for.